Showing results by author "Natasha Wimmer (translator)"
Two young poets, Jan and Remo, find themselves adrift in Mexico City. Obsessed with poetry and above all with science fiction, they are eager to forge a life in the literary world - or sacrifice themselves to it. 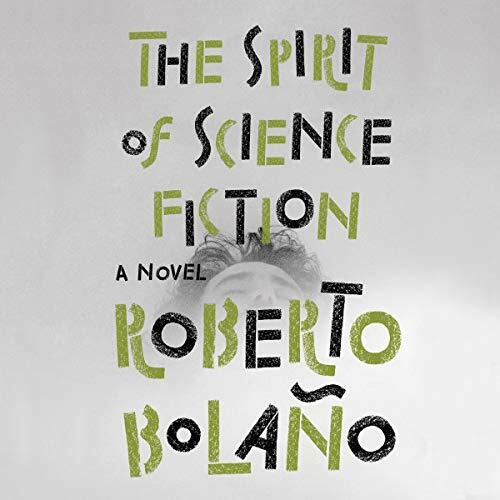 Roberto Bolaño's The Spirit of Science Fiction is a story of youth hungry for revolution, notoriety, and sexual adventure as they work to construct a reality out of the fragments of their dreams. 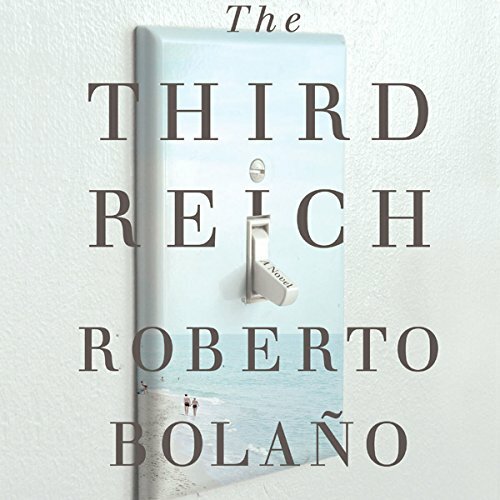 On vacation with his girlfriend, Ingeborg, the German war games champion Udo Berger returns to a small town on the Costa Brava where he spent the summers of his childhood. Soon they meet another vacationing German couple, Charly and Hanna, who introduce them to a band of locals—the Wolf, the Lamb, and El Quemado—and to the darker side of life in a resort town.Late one night, Charly disappears without a trace, and Udo’s well-ordered life is thrown into upheaval; while Ingeborg and Hanna return to their lives in Germany, he refuses to leave the hotel.